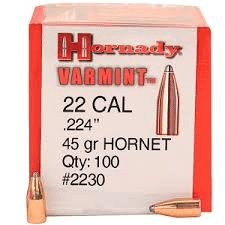 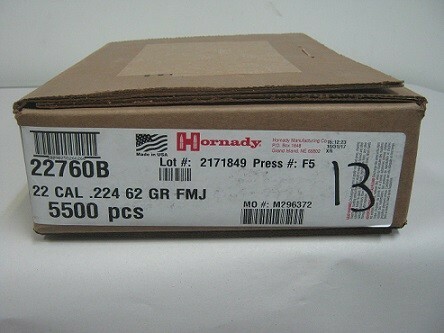 Hornady makes a large variety of what might be considered “conventional” bullets. 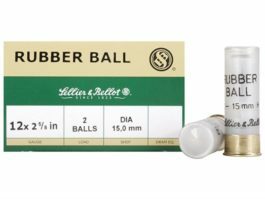 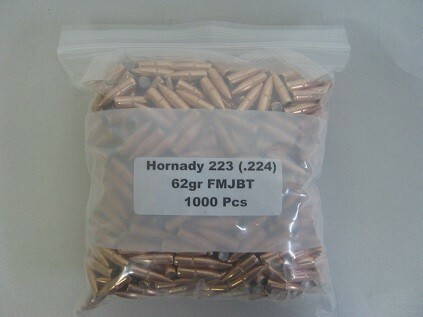 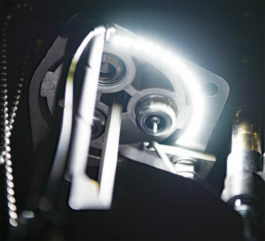 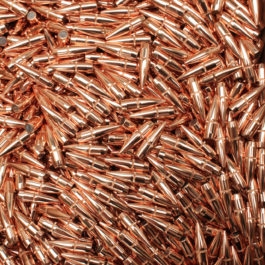 These bullets benefit from the same quality manufacturing techniques as Hornady’s premium bullets and will consistently perform at a level well above conventional. 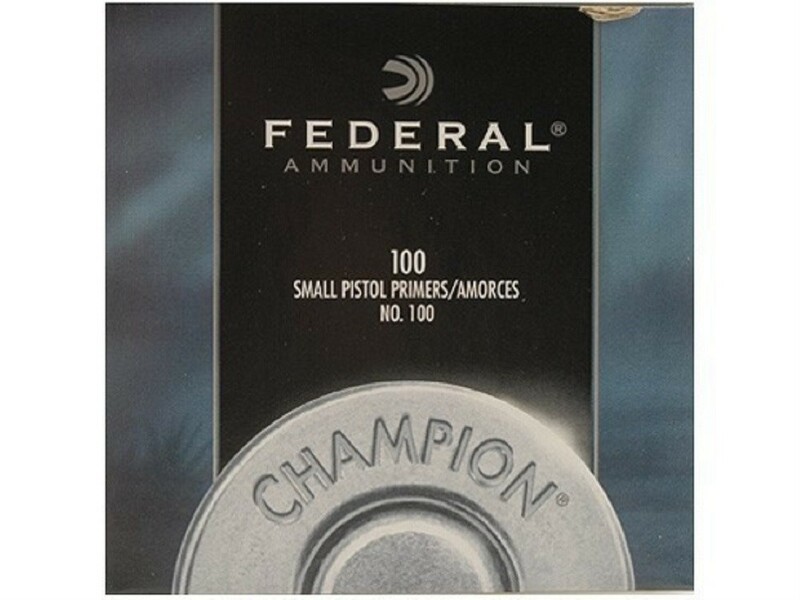 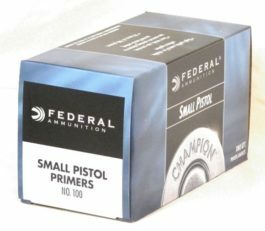 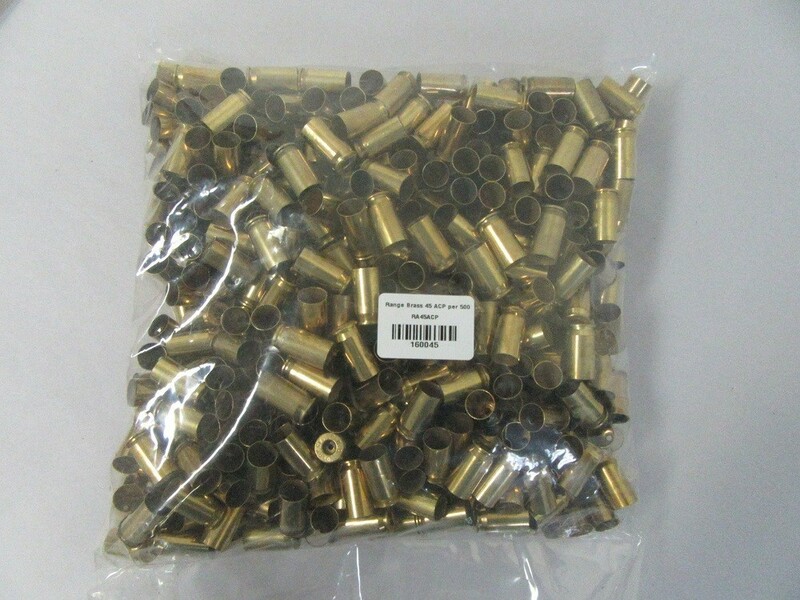 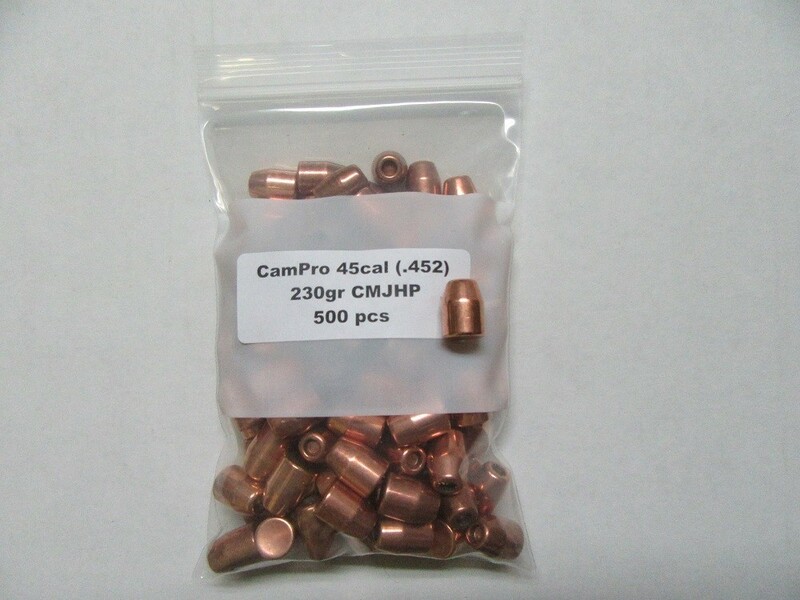 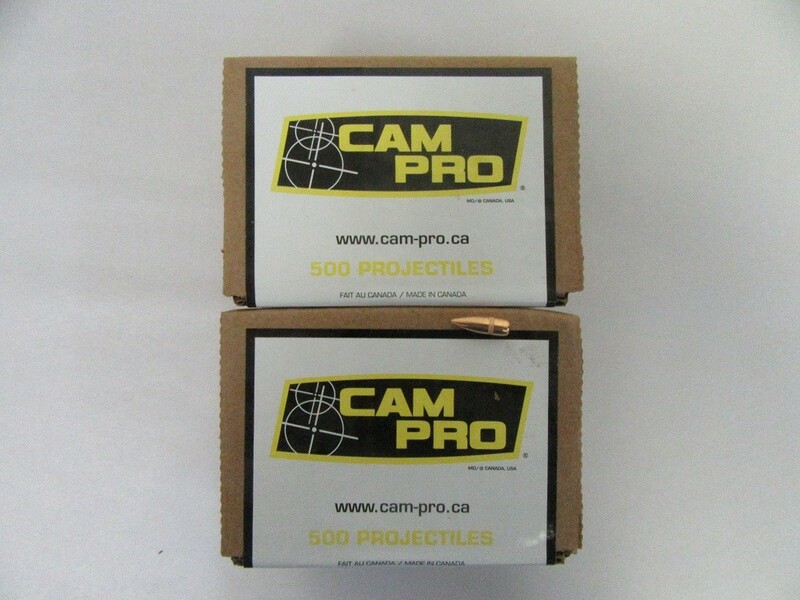 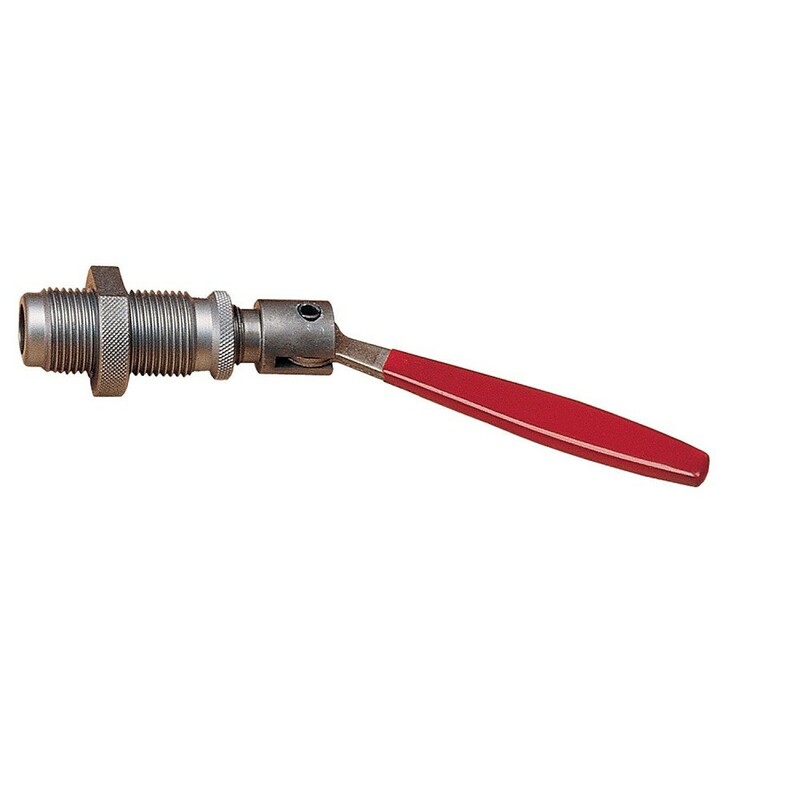 SKU: 2230 Category: 22 Caliber (.222-.227).